← Pancakes, Pancakes! Rain, Rain! 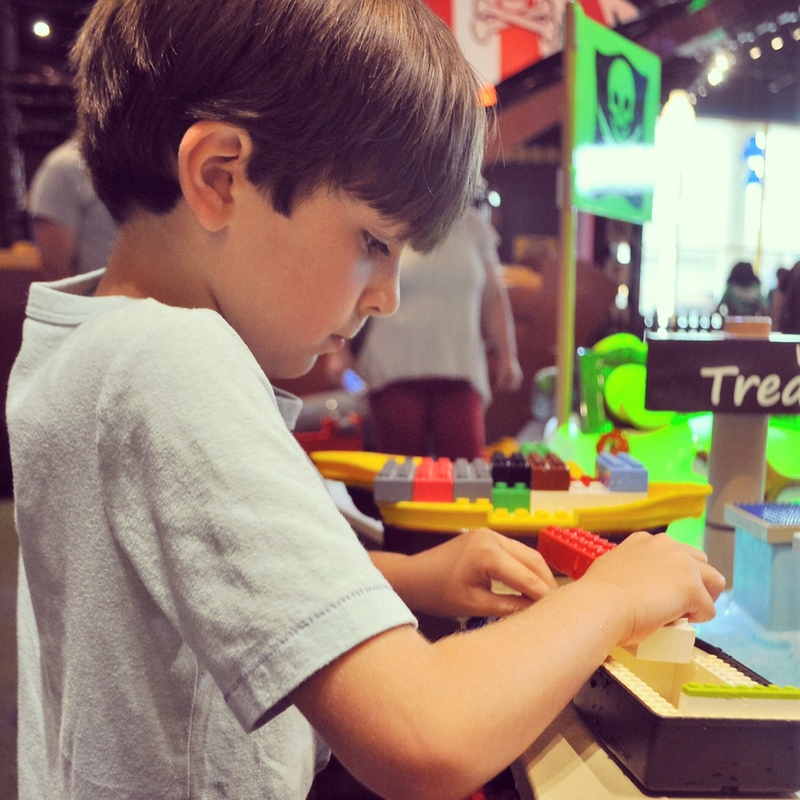 During Alice’s camp week one day, I took Tom to Legoland Discovery Center Atlanta. Tom did not know this place existed, so he was pretty thrilled! I had been thinking of taking him, but had heard mixed reviews. But when I took Alice to see Pancakes, Pancakes!, there was a “buy one get one free” coupon in the program, so I took that as a sign that I should take him and see for myself! Tom was so excited to see everything, he practically zoomed through all the rooms! I had to get him to slow down to look at everything! 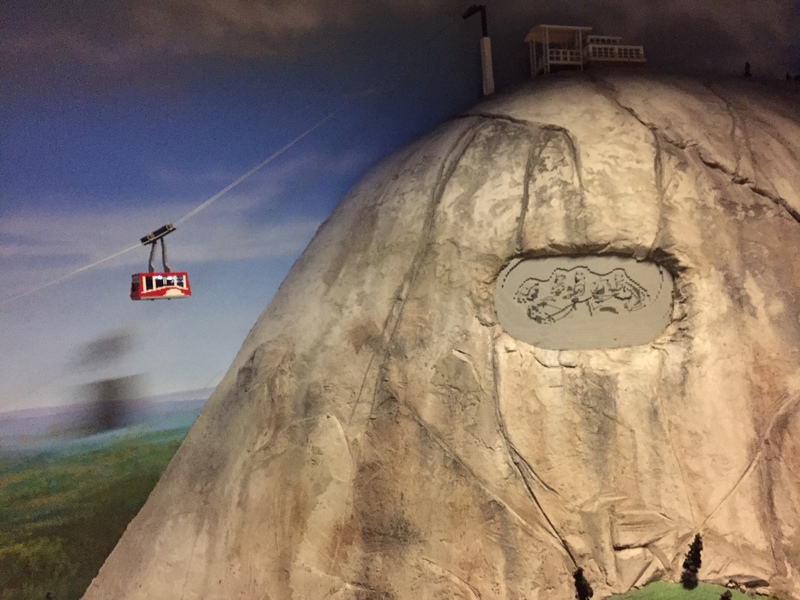 He got his own signature Legoland Lego, and then was off to Miniland — a room that had some famous Atlanta landmarks made entirely of Legos! So neat! 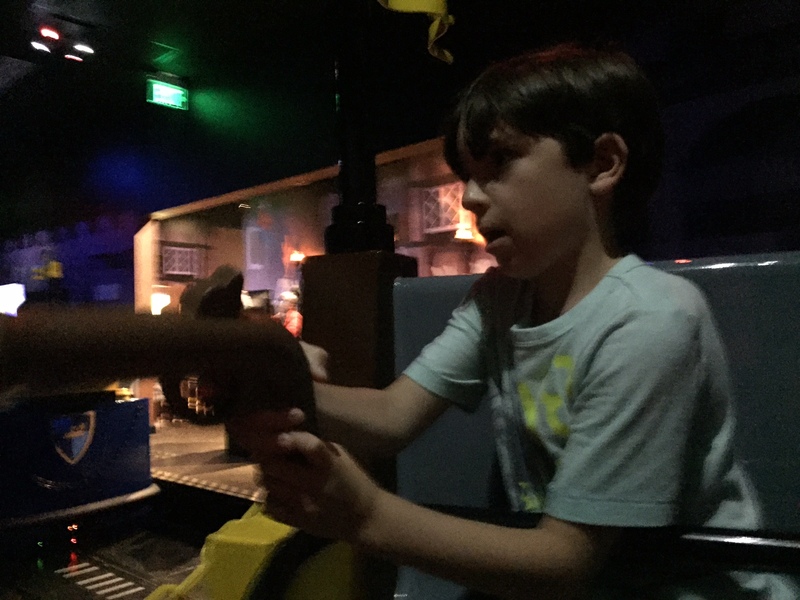 After that, we rode the Kingdom Quest Laser Ride (we rode this twice with no wait). We loved this! The entire set up was really neat, and the goal is to shoot the bad guys with your laser guns to rescue the good guys and earn points. It was really fun. Then we headed to the “main” area — which had a lot of different stuff. 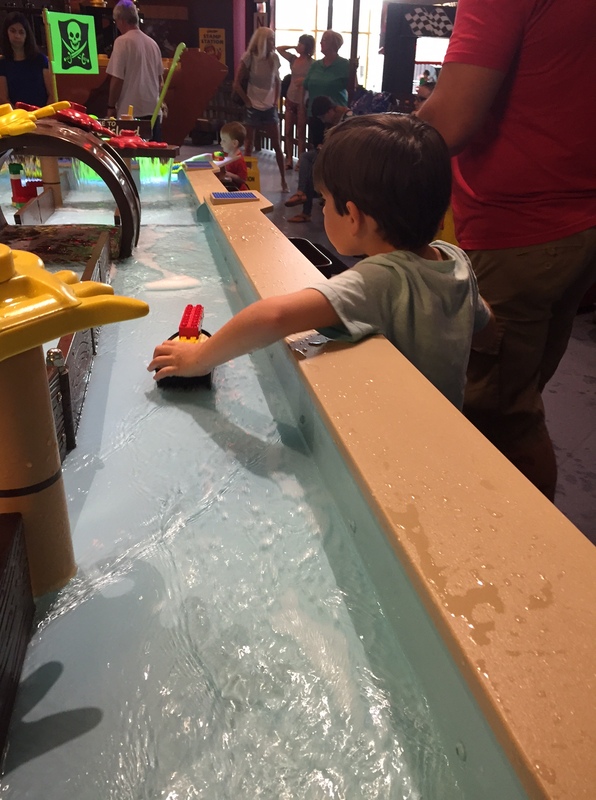 It had another ride (that Tom wasn’t interested in for some reason), Earthquake tables (to see if the buildings you built could stand up to quakes), car races, a pirate ship play area, and boat racing (his most favorite thing EVER!). Tom loved the boats. 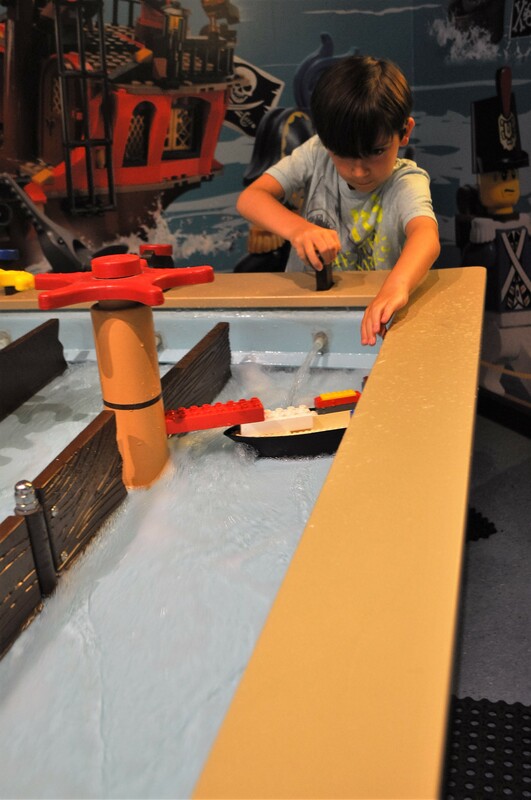 LOVED the boats. He hung out here for at least an hour. He would build boats and race them down the water. Huge hit. 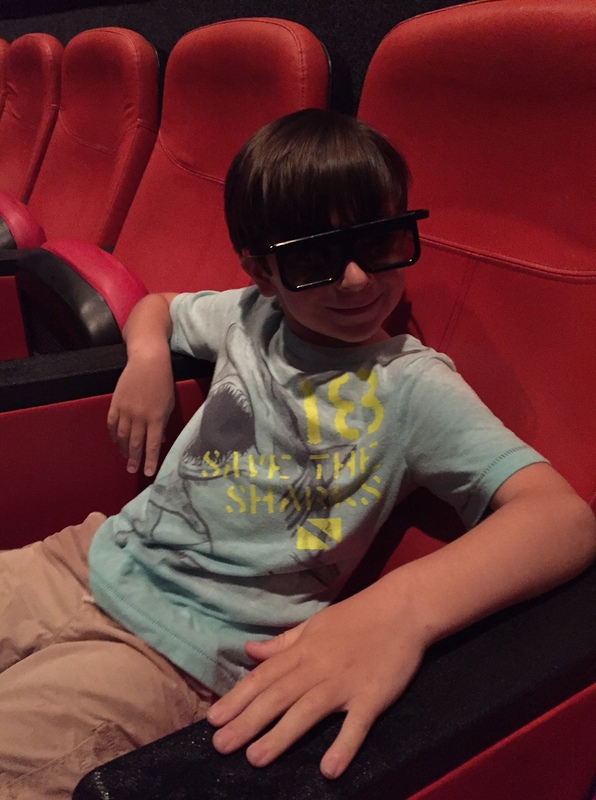 I finally made him take a break to watch the 4D Lego movie with me — LOVED! We got rained on, spit on, and snowed on, which we are apparently big fans of. Ha! All in all, it was a great day. It was a really fun thing to do for his “special day” and it was great to spend the day with just Tom. 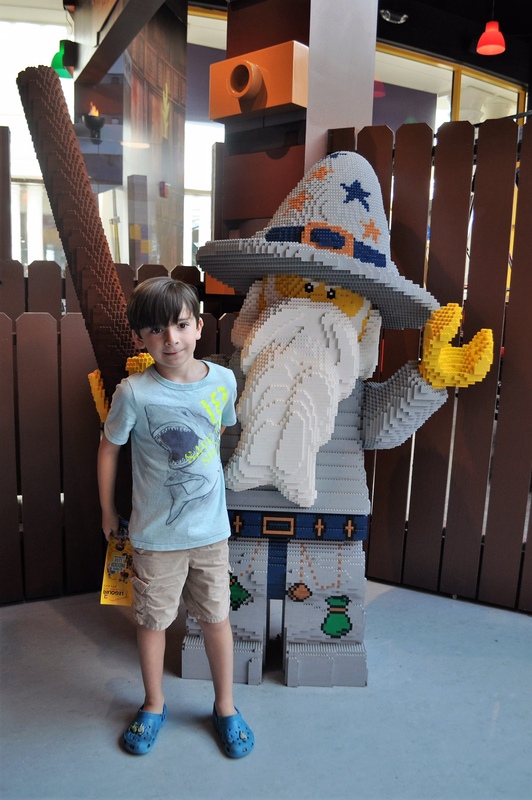 While we were there, my sweet Tom mentioned that we should “bring Alice with us next time” and that “Daddy would love this place, because he loves Legos!” Even though I know he had a great time, that child is always thinking about others. LOVE his sweet soul. 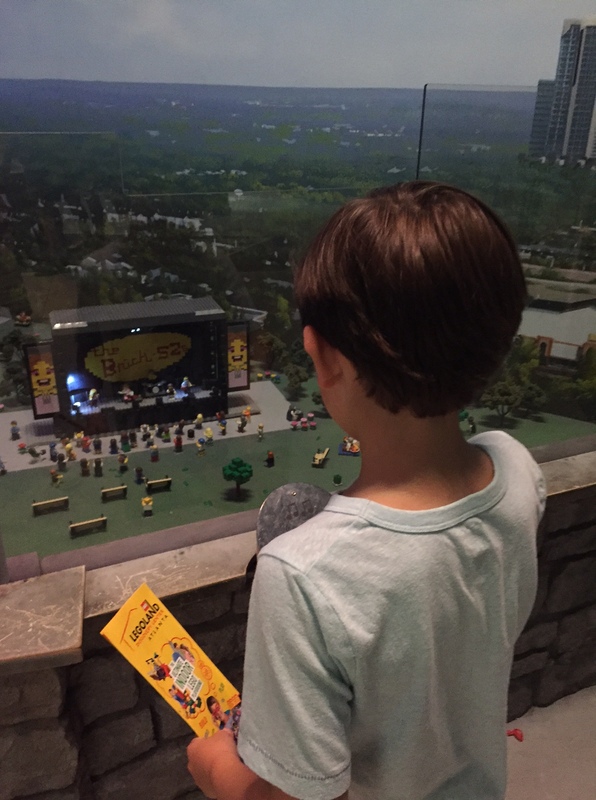 This entry was posted in Motherhood, Play, Tom and tagged legoland discover atlanta. Bookmark the permalink. 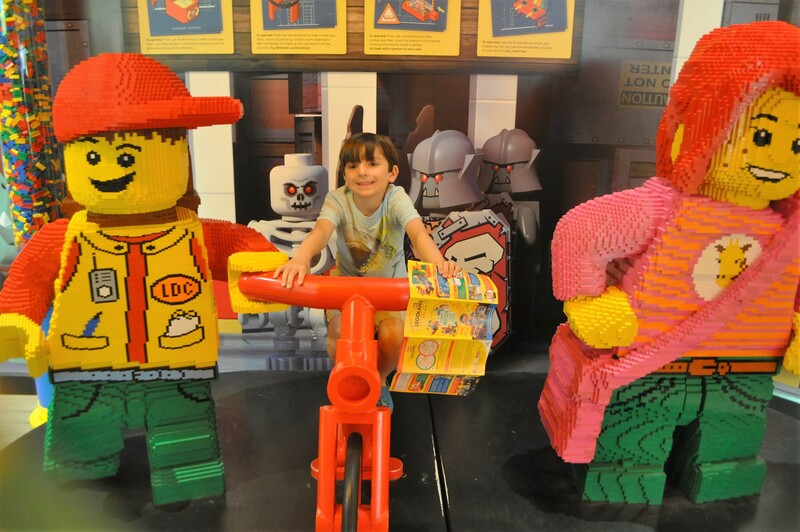 1 Response to Discovering Legoland Discovery. He’s looking so grown up! Especially in that first picture.